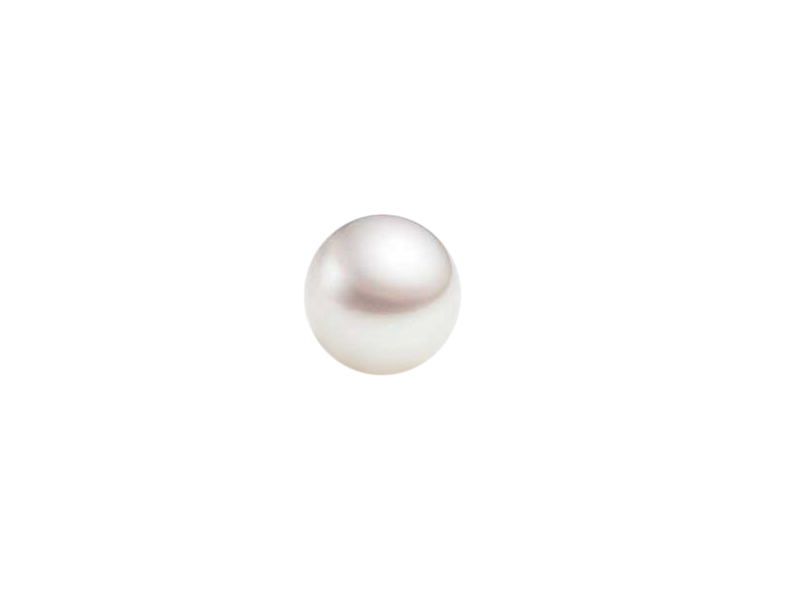 Moon (Chandra). 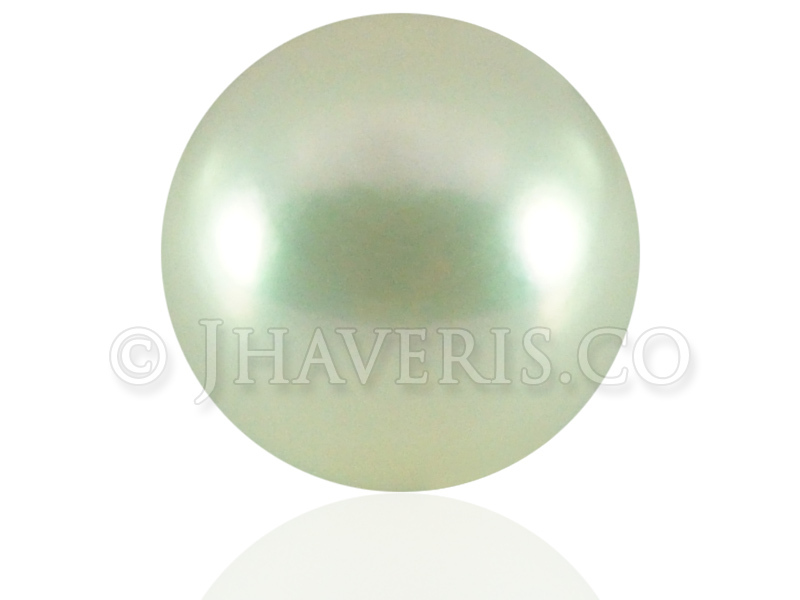 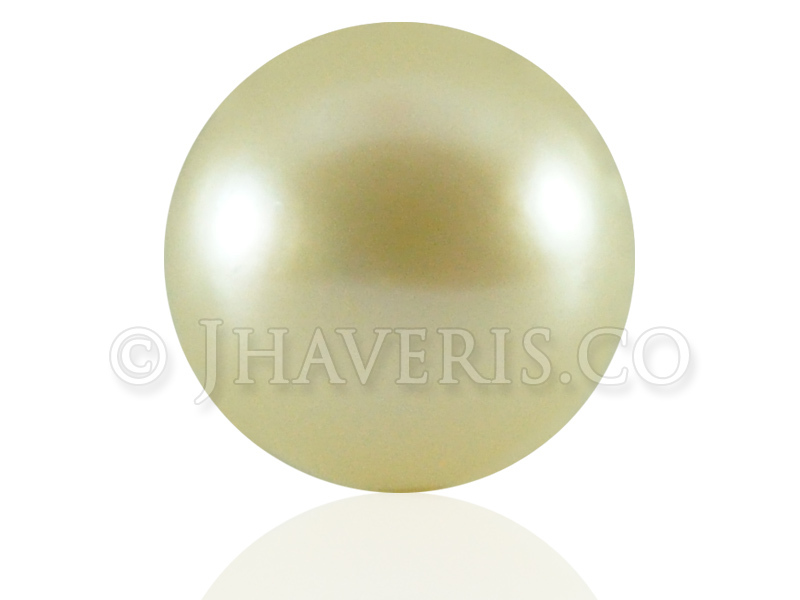 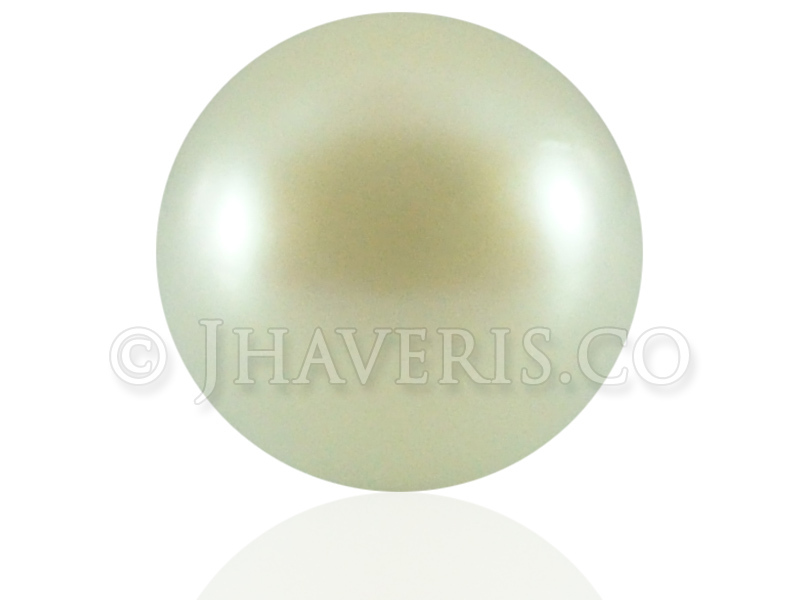 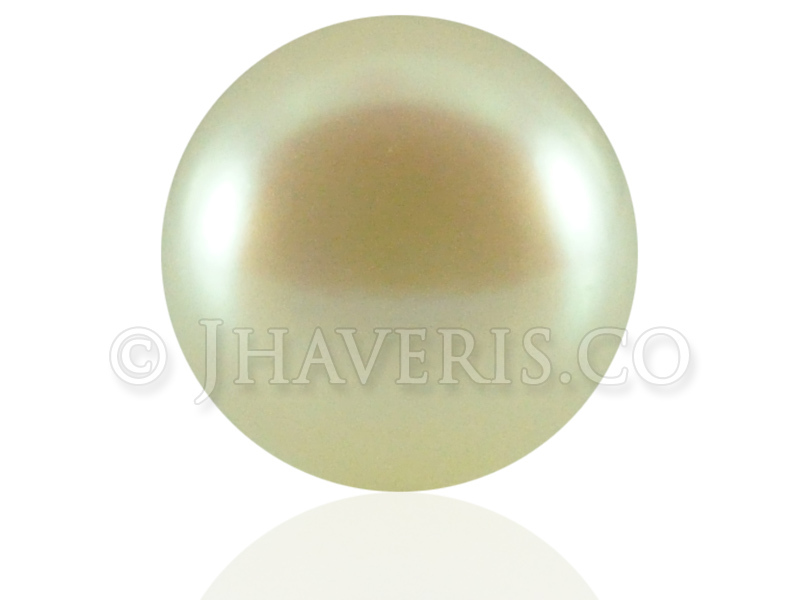 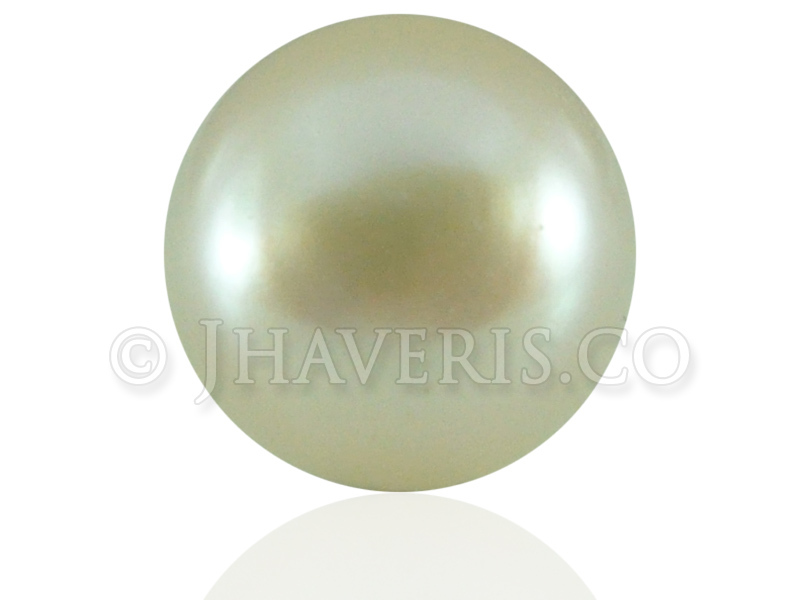 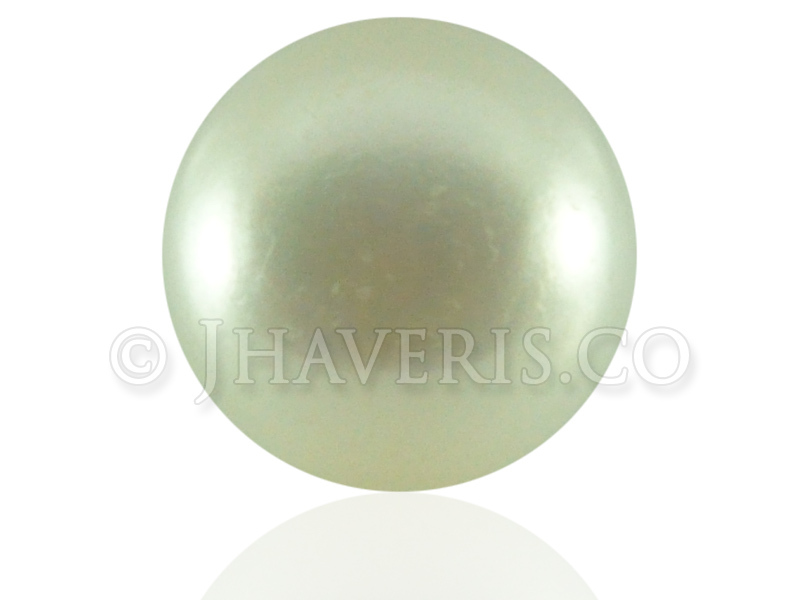 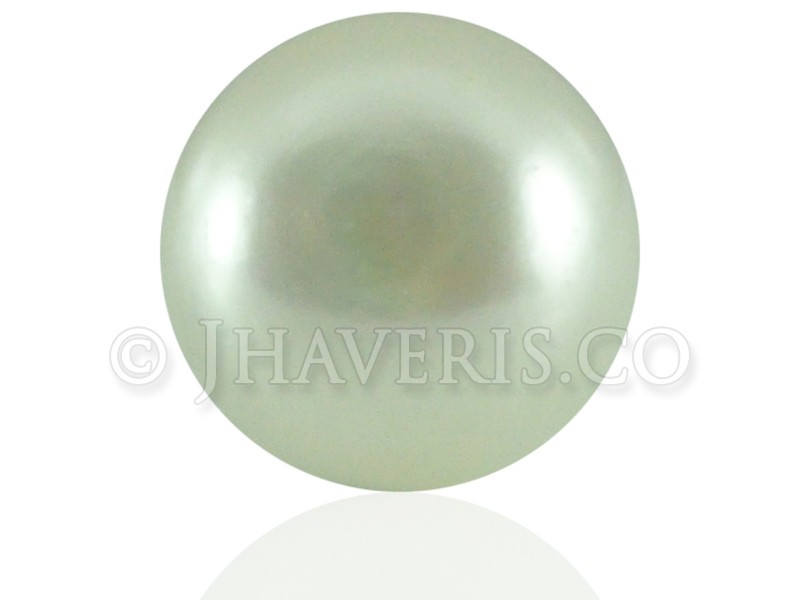 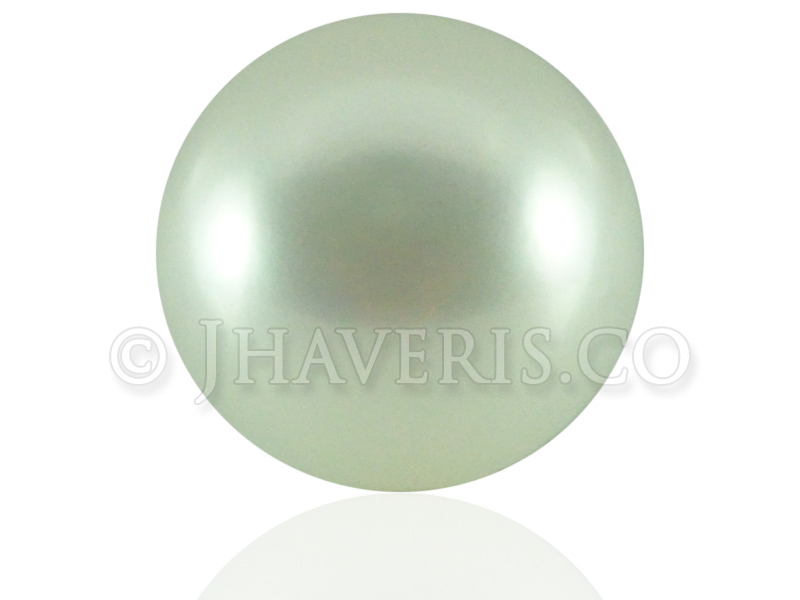 A Pearl strengthens mental faculties, calms emotions and increases peace of mind. 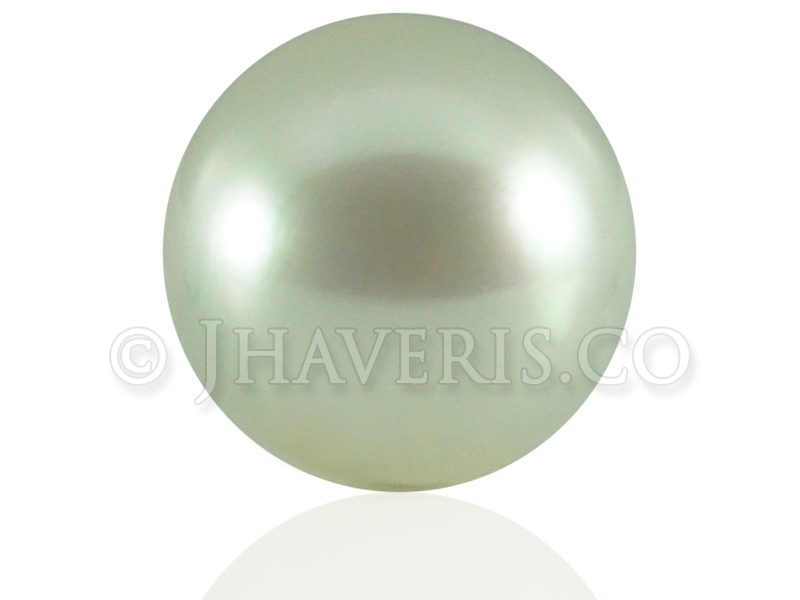 It is common custom for brides to wear a pearl nose-ring and necklace for the wedding ceremony. 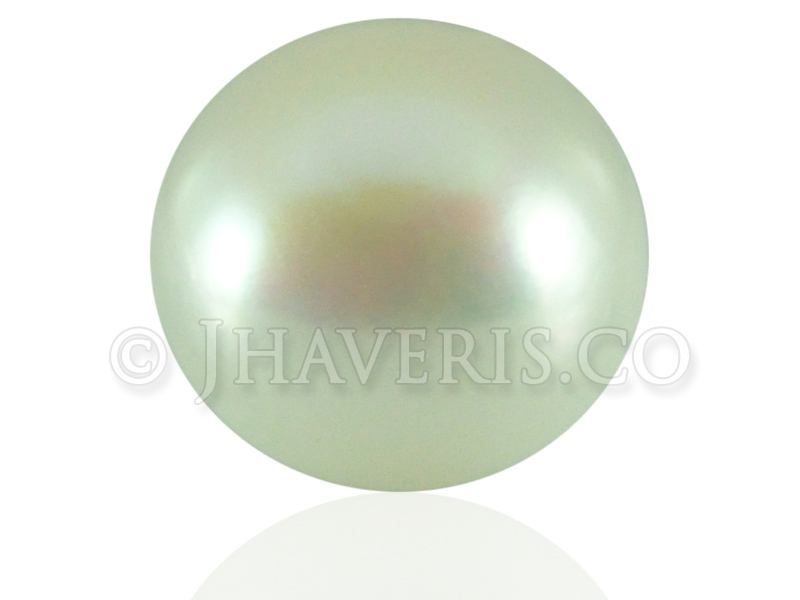 This is believed to ensure a happy conjugal life and protection from widowhood. 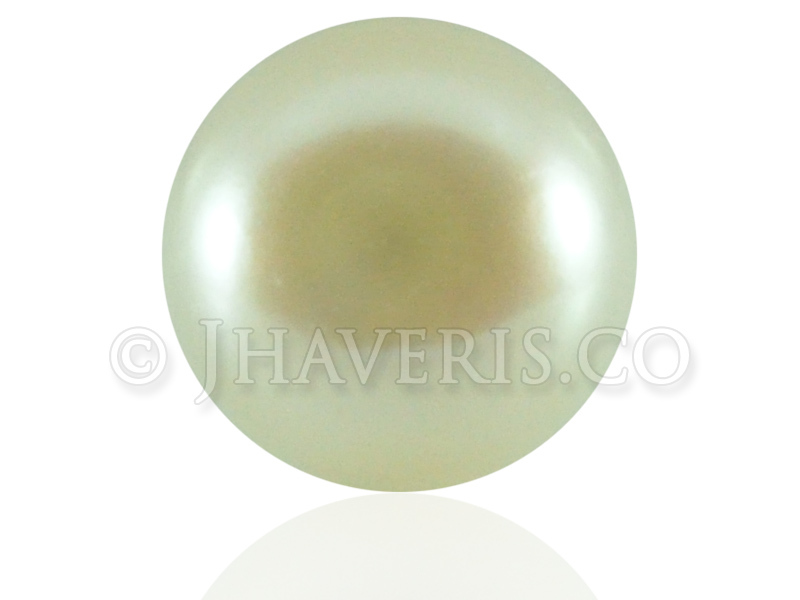 Pearl also provides vitality and wisdom.